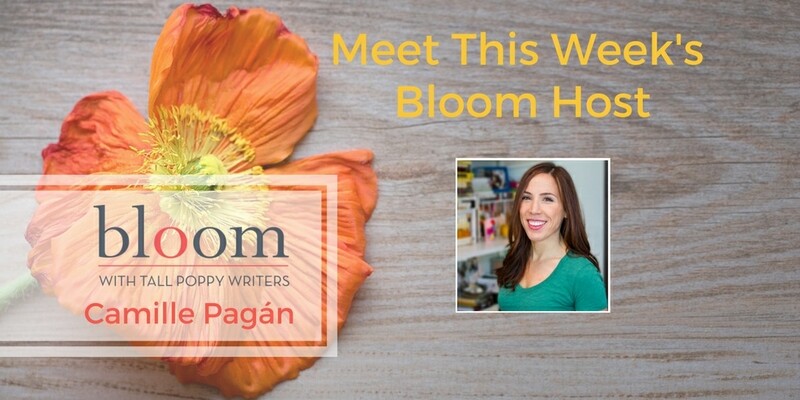 Are You In Bloom with Camille Pagan? 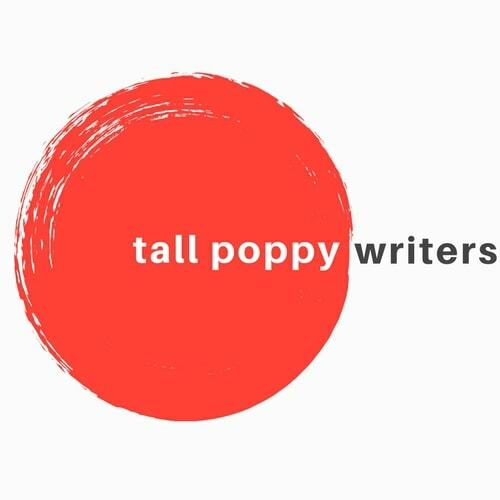 This week on Bloom, join Tall Poppy Writer Camille Pagan for a week of fun! There will be giveaways featuring the new releases from Camille and Karen Karobo, as well as a collection of Tall Poppy books featuring quirky female characters. 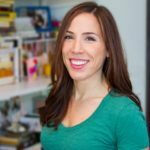 Also, don’t miss the guest chat with Sarah Jio on Thursday, 3/1 from 2-3 ET/11-12 PT; she’ll be giving away a copy of her latest novel, Always.